Being committed to sustainable living is all about balance. While staying healthy is a top priority, you also need to think about living as eco-friendly as possible. Balancing these two commitments can be challenging, but there are plenty of ways you can live an eco-friendly life while keeping yourself in top shape and all it will cost you is a little time and energy. 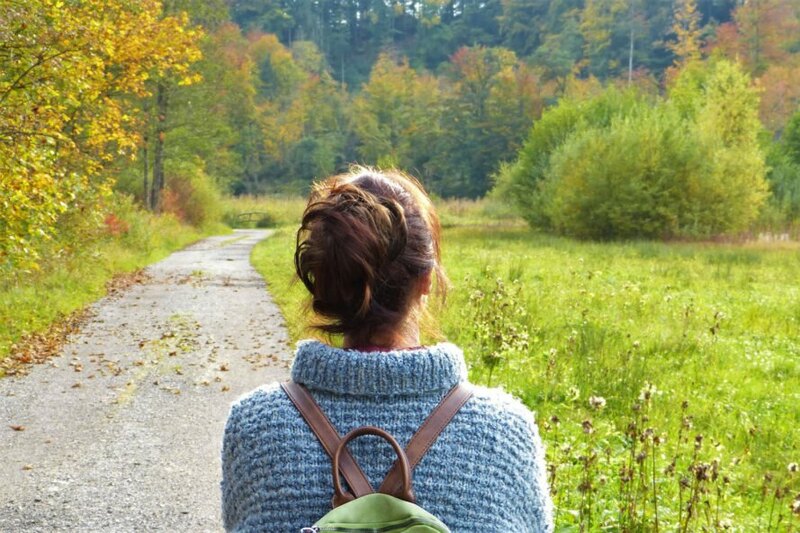 From enjoying the benefits of fresh air to changing the way you eat, here are a few ways you can bring balance to your life and the environment. This might seem a pretty obvious way to respect the environment while staying healthy, but how often do you enjoy the benefits of fresh air? If you live in an area with low air pollution, then you can pick any time of day to go on a walk around your neighborhood. If your city’s air quality is poor, you can still enjoy clean air by going on walks in the early morning hours. Indoor air quality is also a concern. You can improve the quality of your indoor air by avoiding harsh cleaning chemicals. When painting rooms, you should stay away from paints that have ammonia and other dangerous chemicals. Not only does improving the quality of air help the environment, but it can also keep you healthy. Pollution from automobiles is a growing concern for many communities. If you have the means, purchasing a vehicle that does not emit harmful toxins into the air is one way to fight the problem. But for most of us, using alternative ways to get to work can greatly reduce the amount of air pollution that gets pumps into our cities. There are plenty of ways to make your commute better for the environment and your health. If you live close to your work, start walking to your place of employment, even if it is only a few times a week. If your work is outside of walking distance, consider riding a bike. Walking or cycling to work is a great way to help the environment, plus you can always count it towards your daily workout. If riding or walking is not an option, you might try ride sharing. Carpooling to work can greatly reduce air pollution caused by automobiles and can save you gas money to boot. The types of food we consume have lasting effects on the environment, both good and bad, not to mention the impact they have on your overall health. As a rule of thumb, try eating things that are fresh and locally sourced. 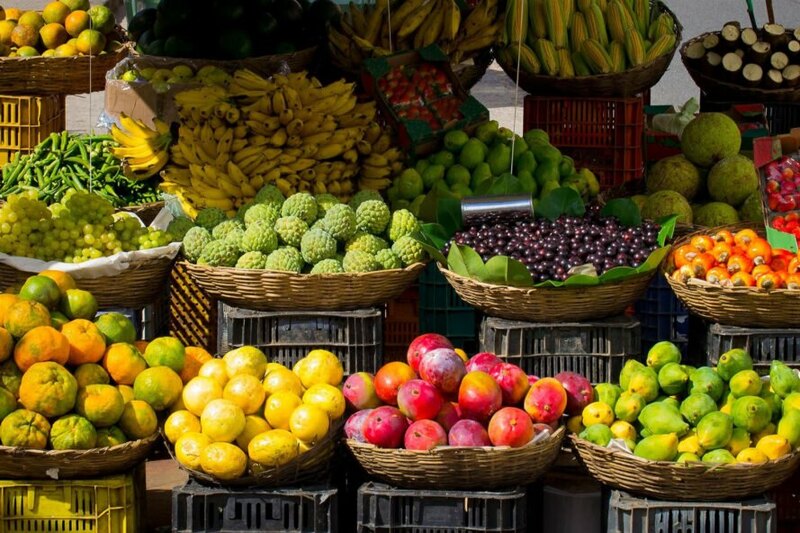 Fresh foods generally contain less preservatives and harmful ingredients, while supporting local farmers is great for the environment and your local community. When it comes to foods that you should avoid, canned items are at the top of the list. This includes most bottled beverages. These drinks are less healthy than water and contribute to the worldwide problem of plastic waste. If you consistently drink water, consider investing in a quality water filter instead of relying on bottled water. Going outside for your workout is a great way to stay healthy and be good to the environment. Exercising outdoors helps the environment because you are not using indoor equipment that requires electricity to run. It can also be easier to workout in an outdoor setting as you are not stuck on a treadmill or bike the entire time. There are also practical benefits to working out in the sun. The sun is an excellent source of vitamin D, which a lot of people lack. If you do choose to exercise in the sun’s rays, you should do it between sunrise and 10 in the morning. After that, you run the risk of being exposed to high levels of UV rays, which are not good for your skin. Gardening is a great way to add more fresh air, exercise and sunlight into your daily routine. Better yet, it is also good for the environment. 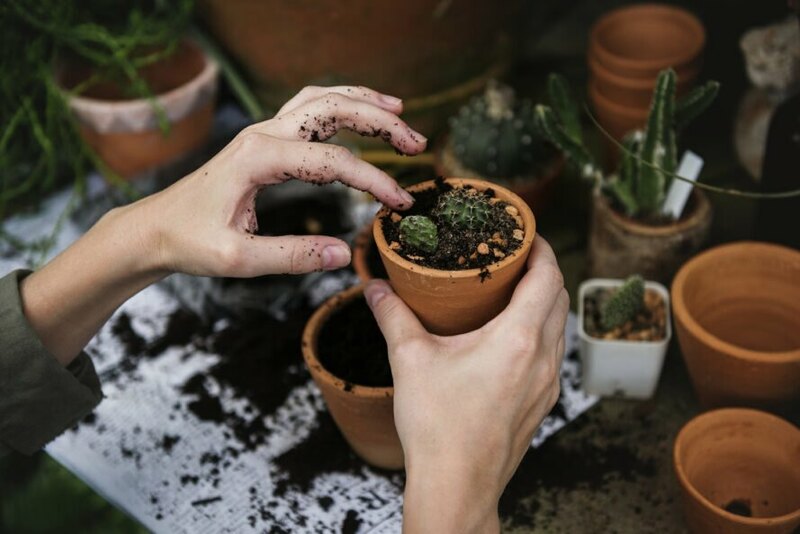 Gardening is ideal if you have some space in your backyard, but you can still plant a garden if you live in an apartment. Just make sure you do plenty of research before you plant anything, as certain types of plants will only grow in specific climates. If starting a garden at your house is not an option, another alternative is to join a community garden (or start one yourself). Community gardens are a great way to meet new people and share gardening ideas. The biggest benefit, of course, is that you get your own little plot to grow whatever you like, further contributing to sustainable living in your community. Stay healthy and fit while being eco-friendly is possible with the right approach. Take advantage of the morning air and go for a walk to soak in the sun. Eat locally and sustainable whenever possible to reap the benefits of a healthy diet. Gardening is a great way to add more fresh air, exercise and sunlight into your daily routine.